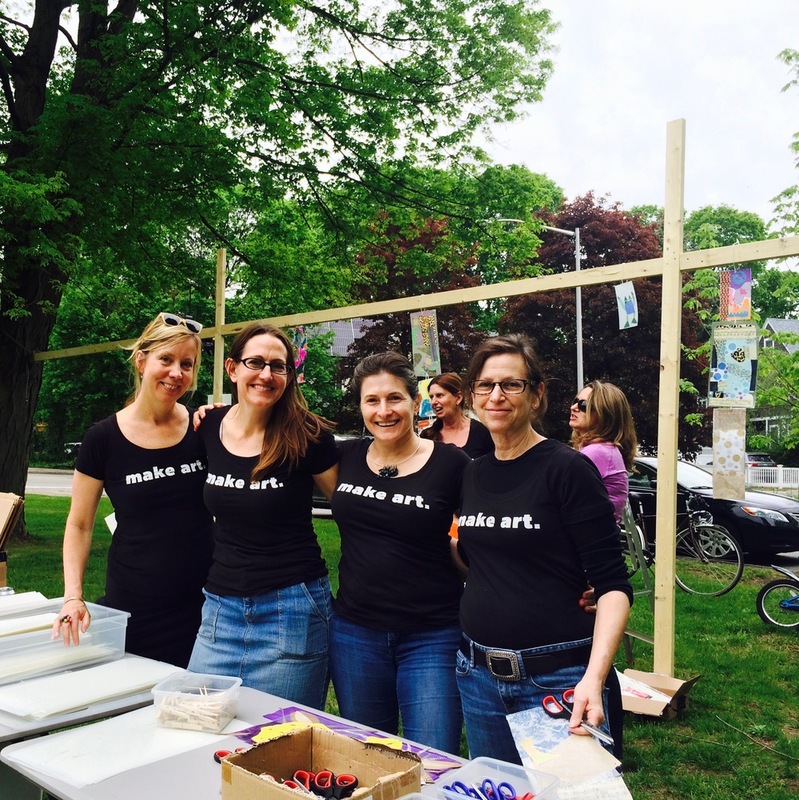 Excited about my favorite event in Wellesley that my art group has organized for the 4th time: Art in the Park. It was a big hit. And every year more people attend. Just goes show how creativity in our communites is so needed. This year I created the poster for the event. Will you join us next year?